Contractors fight a never ending battle with overhead costs, including expenses incurred through suppliers and vendors. 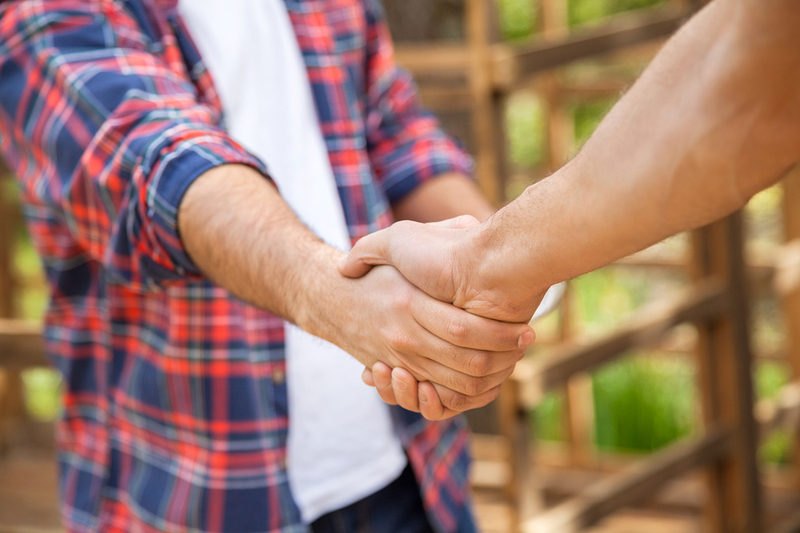 Each time you wrangle a client, you must lay out the money for lumber, hardware, flooring, and other materials as well as the equipment required to complete the job. If you’re spending too much money on each account, try some of these cost-saving strategies that help contractors keep their budgets under control. View every contract as a negotiation if you don’t want to overspend on supplies. Just because a vendor offers you a particular price on a load of materials doesn’t mean that’s the end of the conversation. This is especially true if you’ve used a particular supplier for a long time and bring him or her considerable business. Supply your vendor with a counter-offer or ask if the stated price is the best he or she can do. Often, suppliers take advantage of the fact that people are afraid to haggle over prices, but build the potential for negotiation into their pricing structures. At Inc.com, industry experts recommend telling a supplier that you plan to obtain quotes from at least two or three other vendors. In many cases, this results in more competitive up-front quotes, which works well for contractors who don’t like to negotiate. Another way to lower your project costs is to purchase more material than you need. Contractors often work on similar jobs, one right before the other. When this happens, purchase the materials and supplies for all upcoming projects at once. Make sure to ask for a bulk discount when you place your order. This works best when you work with a vendor that supplies a variety of materials and supplies. You’ll gain more leverage as a bulk buyer and you’ll build a positive working relationship with the sales associate. Pitch this idea to your client as a way for him or her to save money and to help the environment. Architectural salvage suppliers and reuse stores often sell high-quality materials for bargain-basement prices. This works especially well for hardware, windows, flooring, and other materials that stand the test of time. You can find reuse stores in every state. Habitat for Humanity, for example, runs a network of ReStore locations across the nation. They sell everything from doors and window surrounds to plumbing fixtures and HVAC components. Many vendors will negotiate early pay discounts to increase their liquidity. An early pay discount is expressed in a ratio (such as 3/10) along with a trade credit requirement. For example, if you negotiate an early pay discount of 3/20, net 60, you would receive a 3 percent discount on your entire order if you pay within 20 days instead of the supplier’s required 60 days. On an order of $20,000, you would save $600 (3 percent). Contractors don’t have to cripple their businesses under high vendor costs. If you put the above tips to work in your daily business, you’ll save money without compromising the quality of your craftsmanship. You can also save money on your continuing education courses by visiting PDH Contractors Academy. What are the Contractor Requirements in Oregon?